Gordon is your local North Sydney Building Inspector. After completing a Bachelor of Construction management at the University of NSW, Gordon has delivered successful and efficient project delivery over the past ten years. He has been a project manager for both private and public works. He also has a quantity surveying background. Some of Gordon’s previous projects include the CSIRO and the Department of Defence. 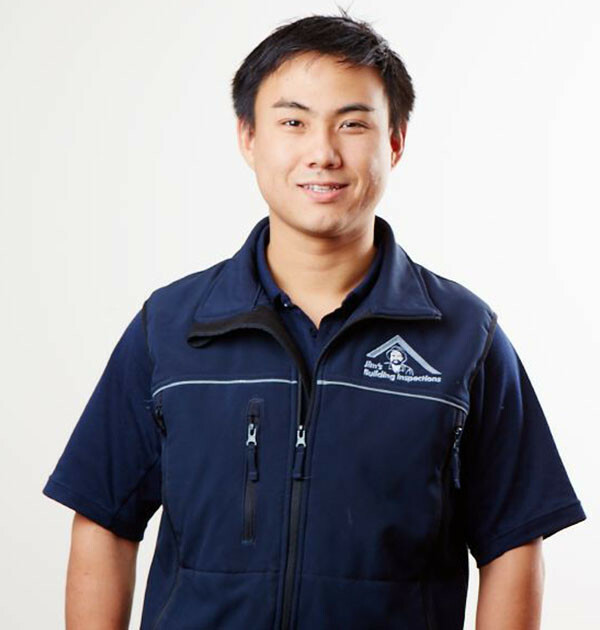 Gordon lives in West Ryde with his young family and is looking forward to delivering building inspections to customers in North Sydney. Inspections available range from Pre-Purchase Building Inspections to Premium Building Inspections (incorporating a Licensed Plumber, Electrician, Pest and Termite Inspections). Gordon is fully insured with complete public liability and professional indemnity insurance for client peace of mind.